UNS – There is nothing in the world that can stop Brahmahardhika from making intimate contact with nature. 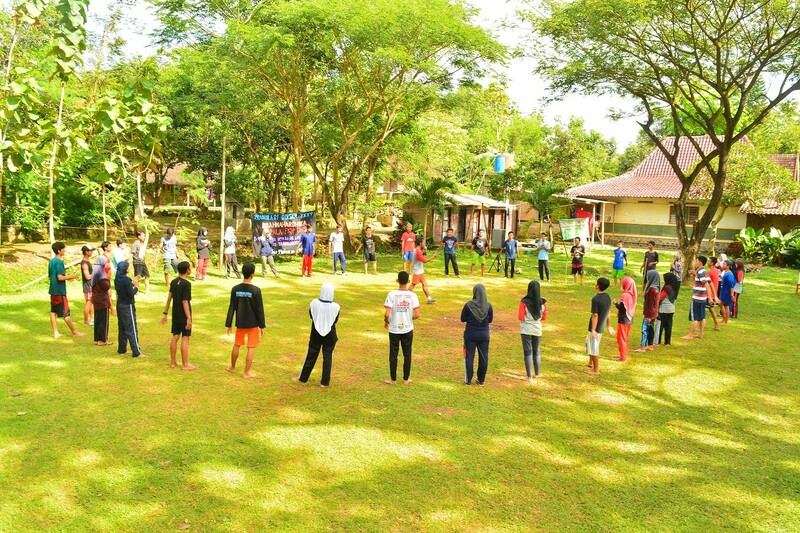 Despite reports that may unpleasantly affect people’s opinion about Student Mountaineering Clubs (Mapala), the love of outdoor activities does not cease to grow among this Student Association of Teacher Training and Education Faculty of Universitas Sebelas Maret (UKM FKIP UNS) Surakarta. Members of Brahmahardhika have even proved their integrity with another achievement they just earned: the winner of Merbabu National Orienteering Competition (MNOC) in March 2017. 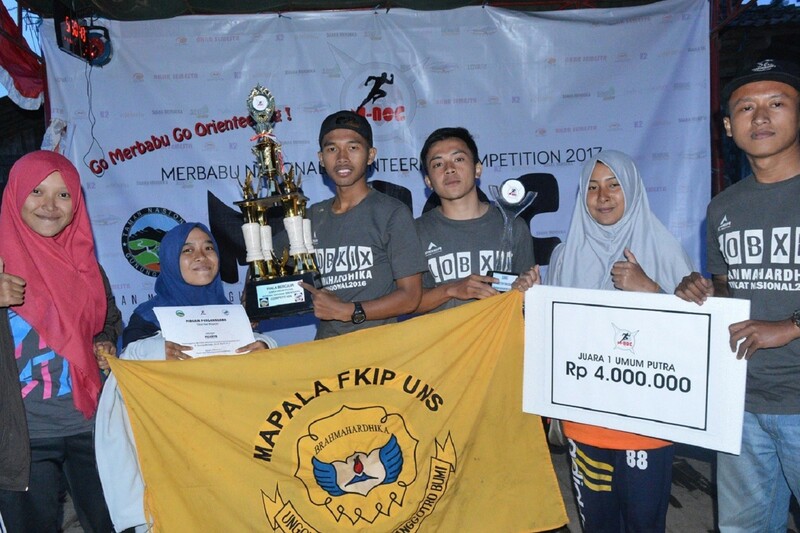 Their drive to be the best was previously confirmed by their other accomplishments: the winner of Sulfur Orienteering Competition (SOC) 7 in Magelang in 2016, the winner of national Metala Orienteering Competition (MOC) in male and female category in 2016, the winner of national Indonesia Orienteering Series (IOS) in senior female category, and runner-up of Mapala Single Rope Technique (SRT) in 2016. Their success in these competitions bears out the contribution and competence of Student Mountaineering Clubs in maintaining the Alma Mater’s credibility. It is absolutely due to the hard work they have put in a series of routine practices, which would not serve a purpose without great determination and perseverance. Brahmahardhika has a strong will to adjust the public opinion on Mapala, for every organisation has its own mission and vision statements and practice methods. Therefore, they always try to go through their routine based on the prevailing regulations so as to achieve their main goals – to develop members’ favourable characteristics and to maintain the good reputation of both the organisation and the institution. The daily routine of this student association covers Training Center (TC) and mountaineering and conservation practices. They regularly do these activities to accustom themselves to the actual situations either in the great outdoors or competitions. A delegate to MNOC Apri Kurniawan said that they also went through a month of intensive routine prior to the competition.